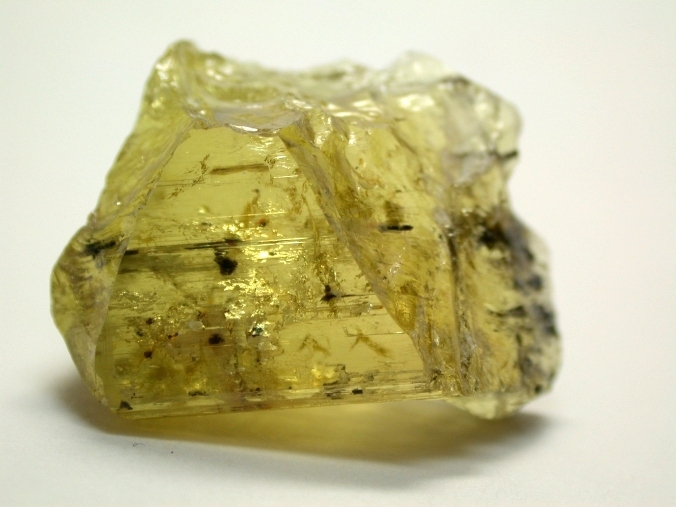 The only commercial source of yellow gem tourmaline is the Canary mining area, located 32 km west-southwest of Lundazi in eastern Zambia. Since 1983, the tourmaline has been mined from both primary and secondary deposits, in colors typically ranging from yellow-green to yellow to orange and brown; much of the orange-to-brown material is heated to attain a “golden” or “canary” yellow color. 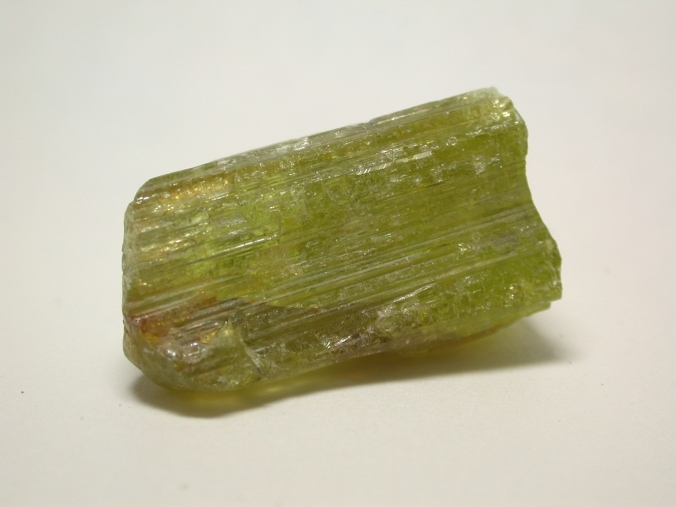 The tourmaline is Mn-rich (up to 9.18 wt.% MnO documented in the literature) and contains traces of Ti and little or no Fe. 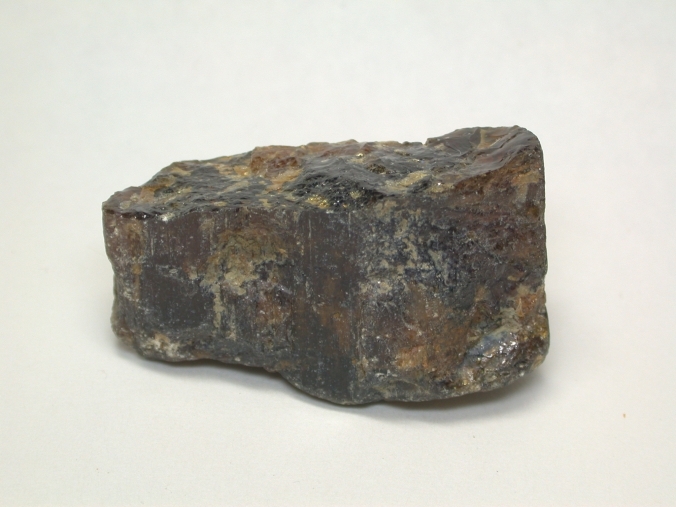 This tourmaline is probably the result of the crystallization of abundant schorl from an unusual B-rich, Li-poor pegmatite magma, which depleted Fe while conserving Mn until the late-stage crystallization of gem pockets.